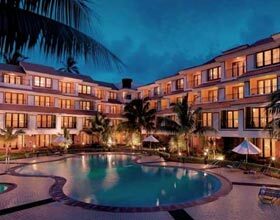 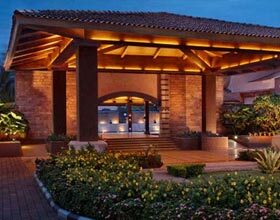 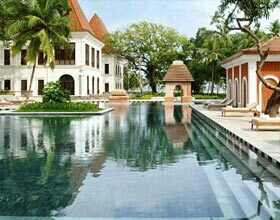 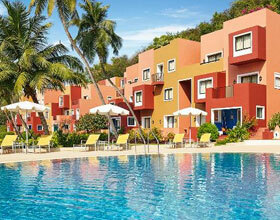 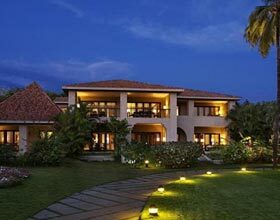 Radisson Blu Goa is a traveler's paradise along the splendid southern coastline of Goa. 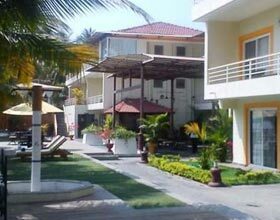 Lip smacking cuisines, flawless staff, supreme elegant rooms, pampering services and picturesque view enthralls the beauty of this splendid hotel property. 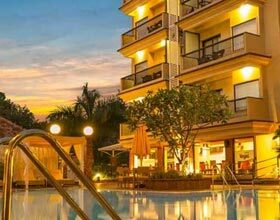 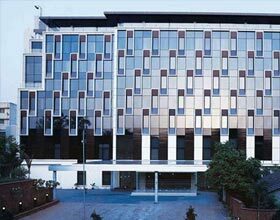 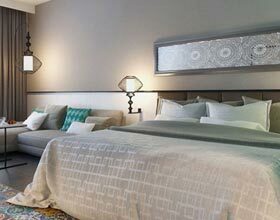 Radisson Blu is the finest choice to abode during the visit in Goa to explore the magnificent Portuguese-style architecture and prosperous Goan culture. 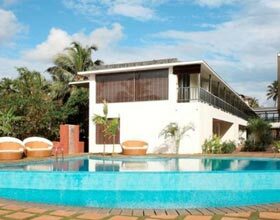 Though contemporary designs and radiant colors are used for alluring looks of the property, utmost care is taken to preserve the rich Portuguese architectural heritage of Goa. 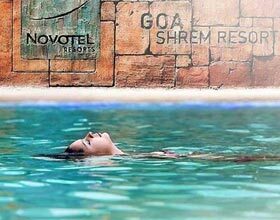 Radisson Goa offers stimulating massages and therapies by world class professionals at Sohum Spa, with exclusive couple massage rooms. 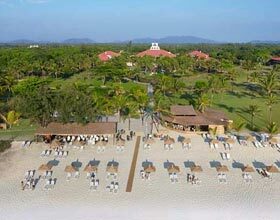 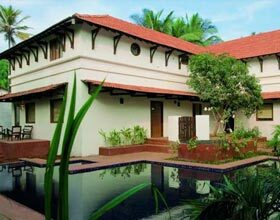 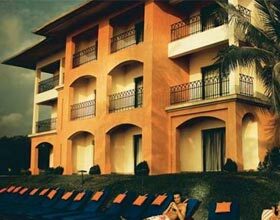 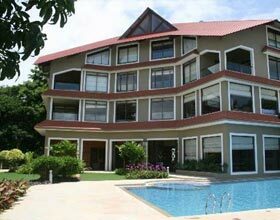 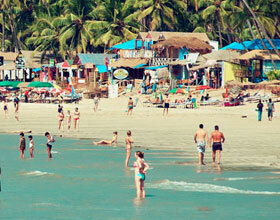 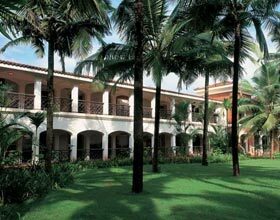 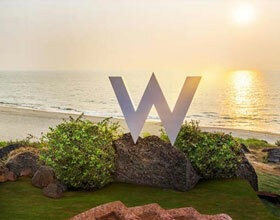 Radisson Goa boasts of its exquisite location near Cavelossim beach shoreline. 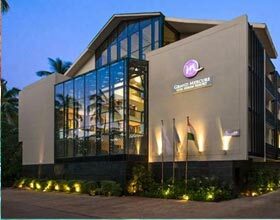 It offers magnificent indoor and open air arenas to host corporate meets, weddings and conferences. 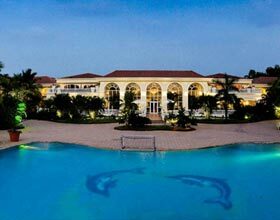 Located minutes away from the pristine sands of Cavelossim beach, hotel has 132 rooms classified as Superior rooms, Premium rooms, Executive suites and Radisson suites. 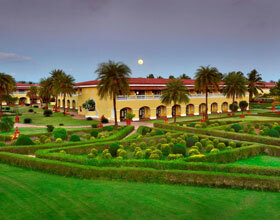 Rooms in each class offer tranquil views and all modern facilities including free internet. 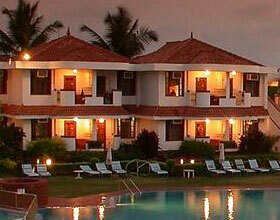 Savor the flavors of Goa in delectable cuisines at the delighted fine dining restaurants. 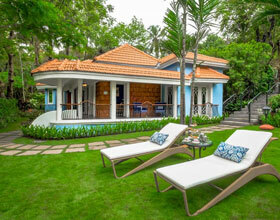 Upper Deck - Visit this 24 hour to relish multi-cuisines with choicest espressos. 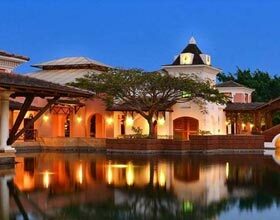 You can witness live performance by international musical troops in this restaurant in the evening. 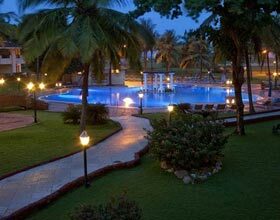 Lucio - Experience chef's magical culinary skills when he prepares savory traditional Goan-Portuguese flavors in the kitchen live while dining in the evening. 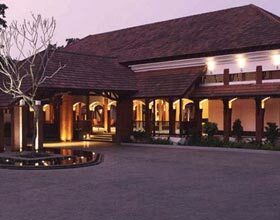 Shandong- Exclusively serving an array of Orient cuisines, Shandong is an ideal fine dining restaurant. 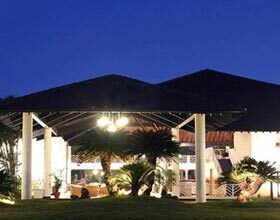 Sagres - Sip the finest cocktails in this contemporary bar after a tiring day at the beach.